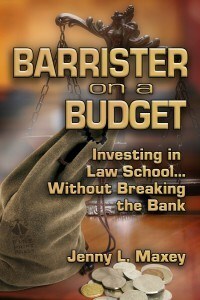 As anyone who is in law school knows, a legal education is a big investment. Not only will it take up precious time and energy, but it costs a lot of money. That is why it’s crucial — as a law student — to be mindful of your budget and financially responsible. 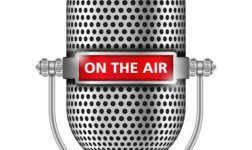 Today we welcome Jenny L. Maxey, author of the Barrister on a Budget blog, who will help you understand why learning how to monitor your expenses now will save you tremendously as time goes on. Welcome, Jenny! “I’m horrible at math, but great at reading and writing – so I became a lawyer.” A very common phrase uttered by law students; maybe even you! However, it’s time to dust off the calculators and bone-up on your mathematics because you cannot survive law school or a career in the law without it! With tuition rates on the rise and the average attorney salary decreasing, you must be more strategic and financially responsible than those who came before you. Learning how to budget and be mindful of expenses will help in your personal and professional life. Beginning with the application process, there are ways to cut costs in LSAT and application preparation. During law school, you can eliminate costs by carefully choosing courses and extracurricular activities; lower student loan interest rates by shopping around and paying attention to terms; and increase employment opportunity without breaking the bank. And, after you graduate, you can find networking opportunities and even establish a solo practice by employing money-saving strategies. 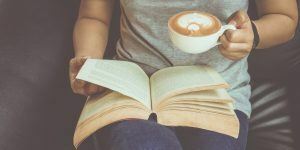 Implementing cost-effective measures early on will allow you to have a lighter burden of student loan debt upon graduation, offering more flexibility in the job, location, and lifestyle you choose. 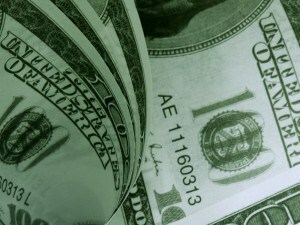 Finances can also affect your professional career. Attorneys deal with client funds on a regular basis, including business transactions, estate planning, and payment of services. If you decide to hang your own shingle, you may also be responsible for budgeting office expenses and paying staff. Most importantly, if you are not careful with your spending and borrowing, it can affect your chances for becoming an attorney at all. 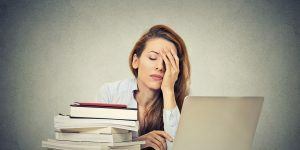 If you file bankruptcy, you may no longer qualify to sit for the bar exam because of the character and fitness review. You may be wondering why. After all, we no longer have debtors’ prisons; we no longer think of bankruptcy as a moral failing. The answer is that attorneys have a professional and ethical responsibility regarding client funds. A bankruptcy is evidence to a licensure board that you are unable to manage money, or that you could be more inclined to steal from clients to pay your own debts. Track your expenses and income for a month. Categorize what you recorded and determine the total amount spent, earned, and the overall outcome. Did you spend more than you have coming in? Next, prepare an estimate for the next month and balance it so you spend less than what you have earned by finding areas where you can reduce or cut costs and by increasing your income if you can. Are there large expenses coming up in the future that can break your budget? Can you start saving early or find more income to cover that expense? Excel Spreadsheets are a great way to organize your budget, but you can also find free budget apps on your smartphone to help you. There is a common thread that money and law school have in common: self-discipline. The discipline to efficiently manage time in an effective manner and read page after page is the same as the discipline required to manage a budget. Your financial and professional success will be more likely, and greater, if you carry this self-discipline. 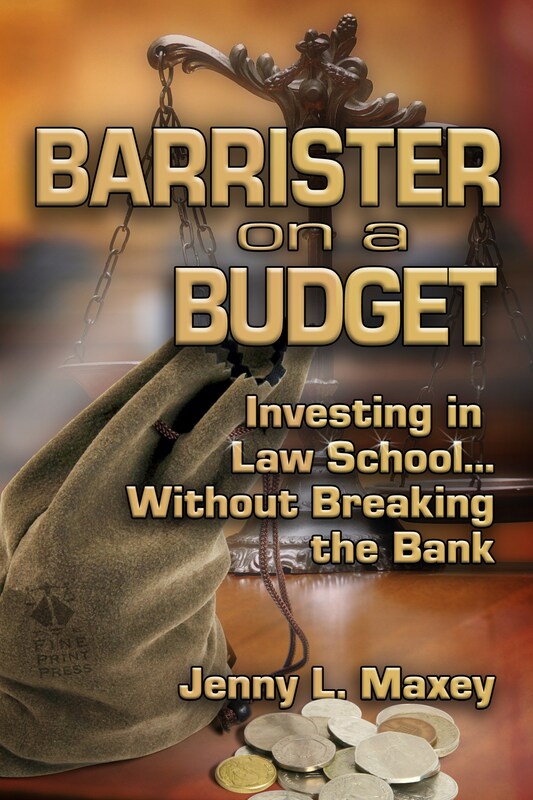 Jenny L. Maxey is the author of Barrister on a Budget: Investing in Law School…without Breaking the Bank, which is available for Kindle and Nook in August 2013. Visit www.JennyLMaxey.com for more information. Have you found ways to cut expenses as a law student? Share your tips in the comments! Image by brainloc via stock.xchng.